Bridgeway Institute-KY specializes in cellular rejuvenation, treating chronic conditions of the brain with the use of intravenous NAD+. 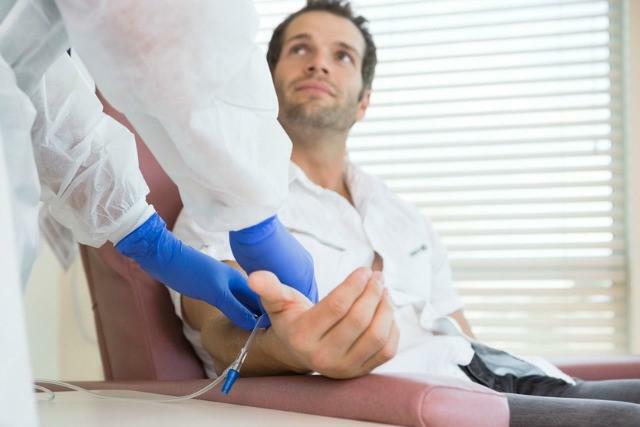 Through the use of intravenous NAD+, we are able to help restore brain function, specifically for people suffering from drug addictions and alcoholism. We collaborate with leading experts and aim to be at the forefront of learning more about the benefits of NAD+ in treating other disorders and disease states. As researchers discover additional use cases for NAD+, we will incorporate those therapies into our programs. Following treatment, patients will be recommended different treatment plans and recommendations. This may include prescription VIVITROL injections and continued therapy for detox/addiction patients or other options like nutritive counseling and psychotherapy. Our goal is to make sure that each patient’s treatment both in and out of Bridgeway is as individualized as possible and that we do everything we can to ensure our patients’ success. As your treatment program ends, we work with a local contact in your area to help you continue on the path to optimal health. While we personalize every NAD+ treatment to each person’s individual needs, a typical addiction detox treatment is 10+ days and a typical day of infusion can last as long as 8 hours.